Closeout. 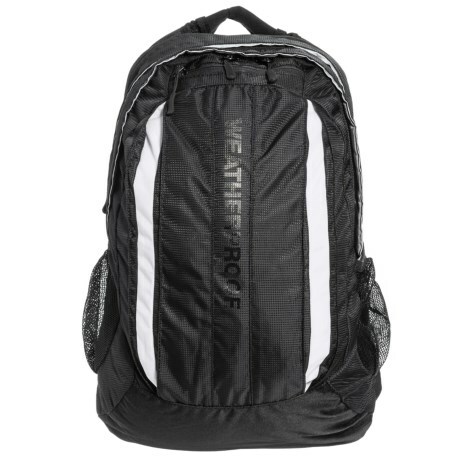 Ready for work, school or play, Weatherproofand#39;s Cascade backpack features a durable shell, multiple pockets for organization and a padded laptop section. Available Colors: BLACK.